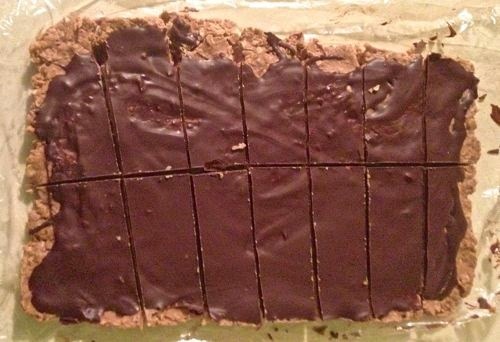 We tried a new protein bar recipe. They taste like candy bars, have the calories of a candy bar but more nutritious ingredients and full of protein. 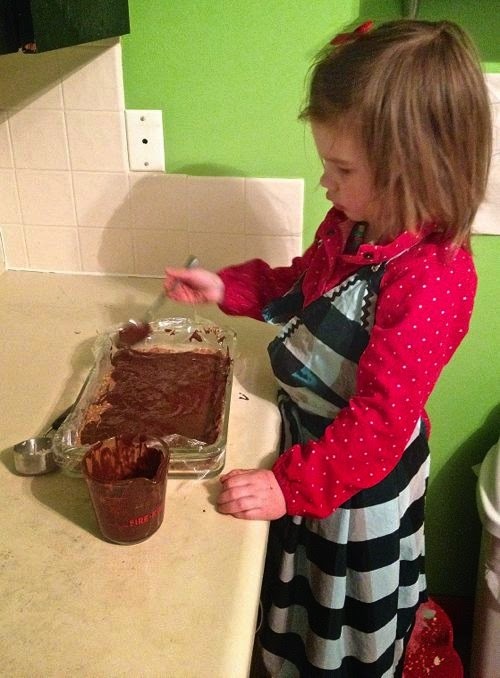 The recipe calls for almond butter, we used peanut butter the first time and almond butter the second time, both good. Tried out Class Pass. 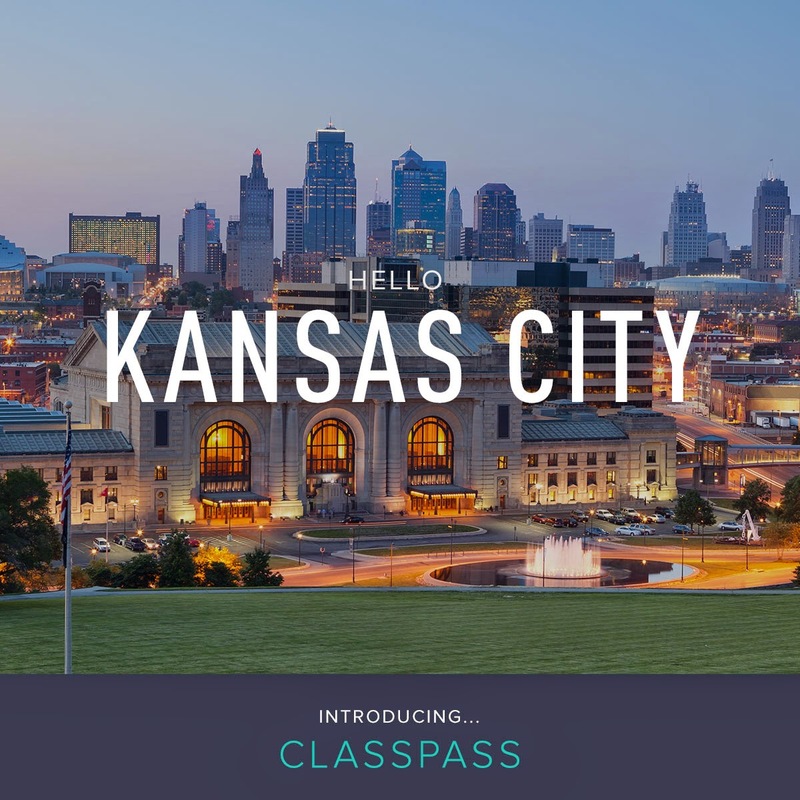 It is a monthly pass giving you access to classes at different gyms in your city. Just started up in the Kansas City area. 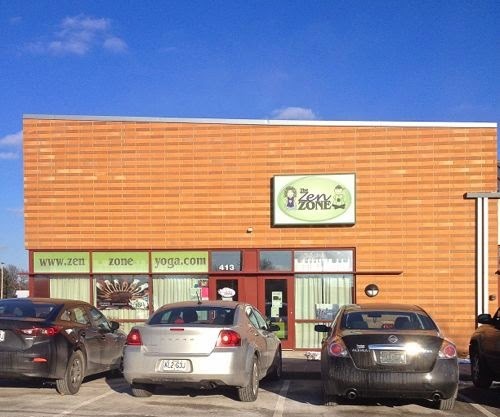 Last week I went to a yoga class at Zen Zone in Lee Summit and loved it. I took a class with Rebecca, she was great! They offer child care as well, big plus! My running legs are seriously needing to add more yoga and stretching to my life. I spend every morning walking like my dad when I attempt to jump out of bed(no jumping involved). The weather is not agreeing with me. I apparently decided I'm done with the cold and been spending most of my time in the gym. Did make it outside today since I got out of work early and It is apparently the nicest day of the week at a warm 41˚. Felt good for my 7.5 miles. I have the next 2 days off work and looking forward to trying out a variety of classes through Class Pass. I'll let you know what I like. I definitely want that recipe! I'm also super interested in following you regarding the class pass and all the classes that you like. I didn't realize zen zone had childcare. That's awesome! 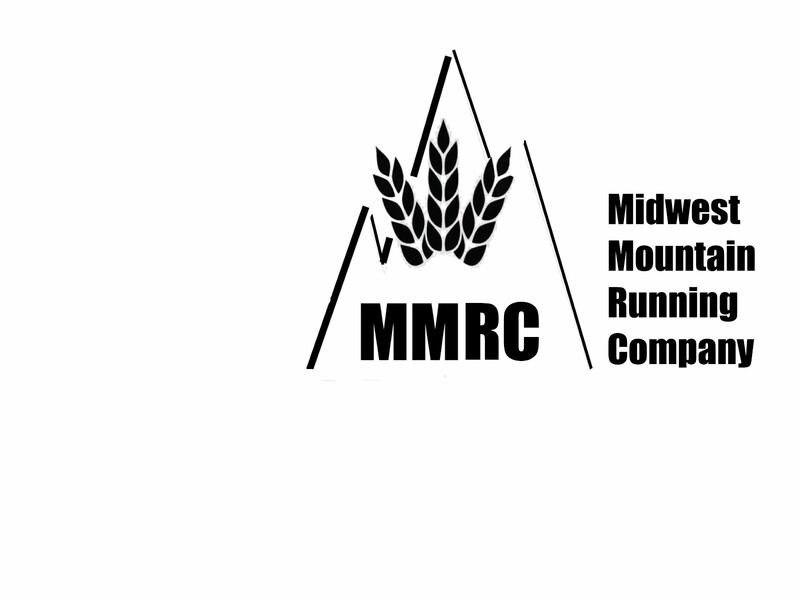 © 2015 Midwest Mountain Running Co. Jolie Template designed by Georgia Lou Studios All rights reserved.